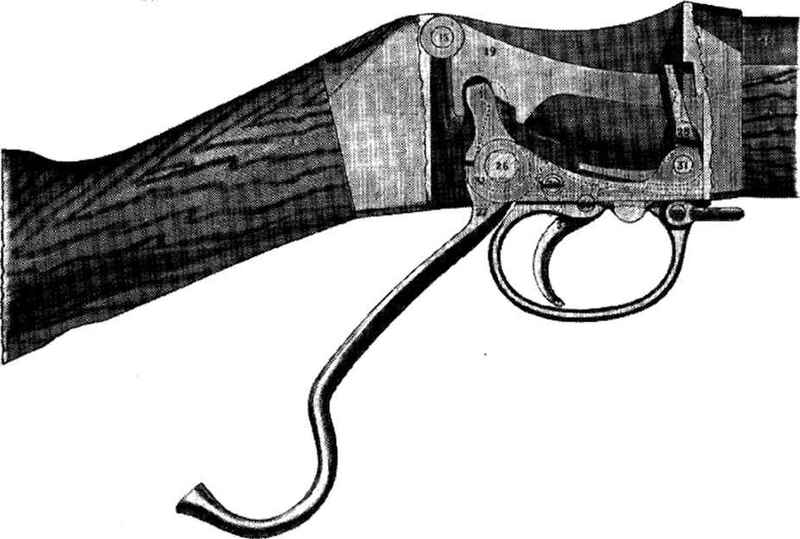 British Model 1853-66 Snider Single Shot Overall length, rifle without bayonet 55 Bore Diameter .577 Overall weight, rifle without bayonet 9.06 Groove Dia. .589 lbs. With bayonet attached 72.5 Type of action Side hinged block With bayonet attached 10 lbs. Barrel Length 39 Direction of Twist Right No. Grooves 3 Rate of Twist 78 1. 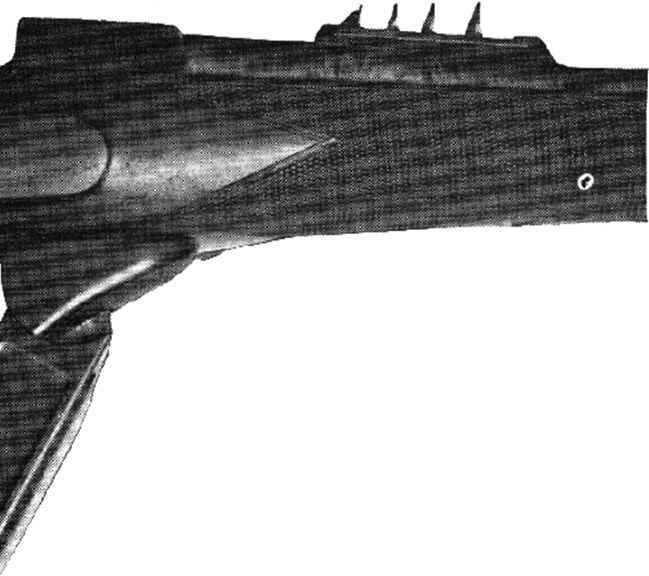 Sniders were converted muzzle loading Enfields. GOVERNMENT PLANTS Repair and maintenance facilities. PRIVATE PLANTS There is no integrated arms industry in Arabia. Manufacture and repair is generally confined to crude shops. Even the cheapest of weapons are usually imported. PRINCIPAL MILITARY RIFLES The most common official design is the U. S. cal. .30 Mi rifle. 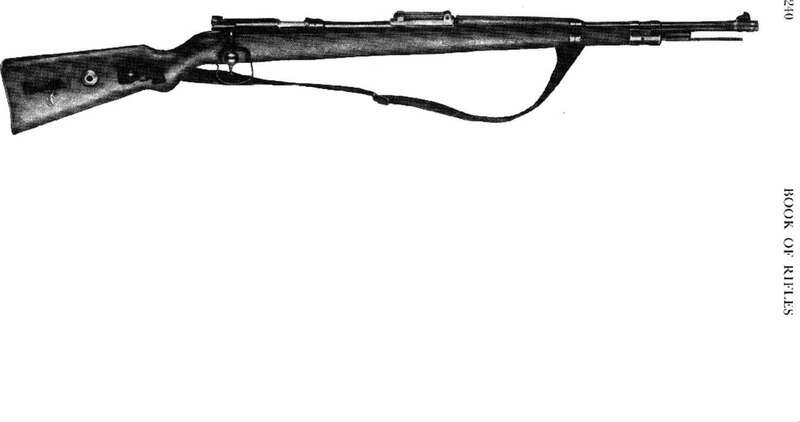 All patterns of Mausers as described under Czechoslovakia, Germany and Turkey will also be encountered. Calibers are customarily 7.92mm German or 7.65mm Turkish. 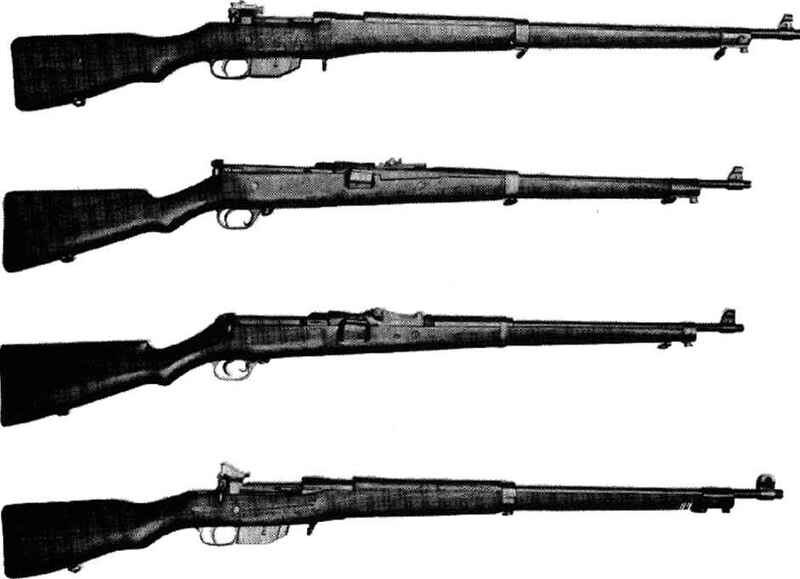 Top to bottom Argentine 7.65mm Carbine Model 1891 modified to use bayonet Argentine 1.65mm Model 1891 Carbine Argentine 7.65mm Model 1909 Cavalry Carbine Argentine M1909 7.65mm Mountain Carbine the Ha Icon .22 L.R. 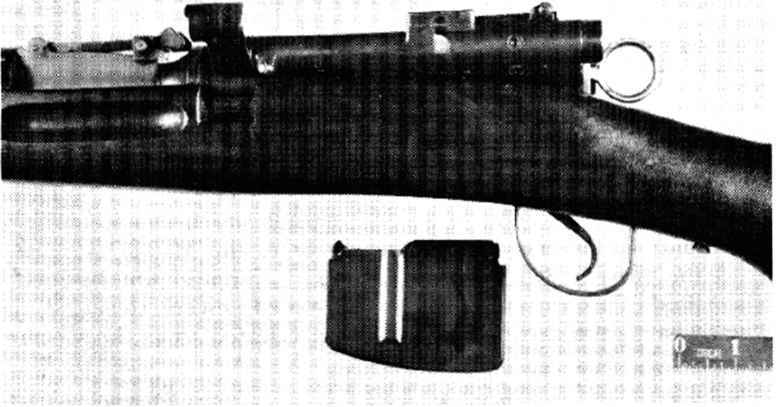 Model 52 Carbine. The Halcon and several other 22's are made by Melalurgku Centra. German Model 1888 sectional drawing with action open ready for loading. 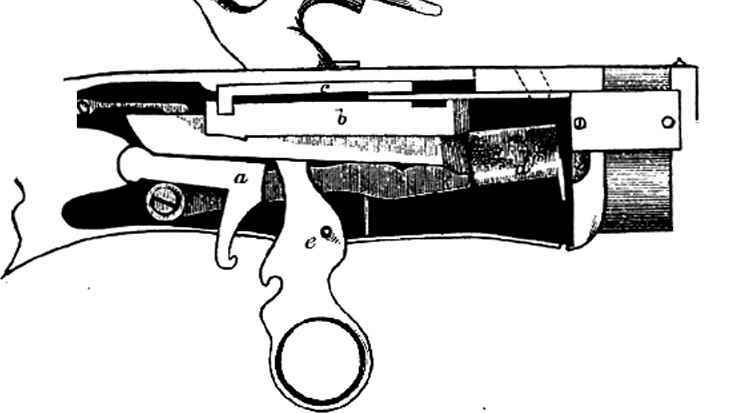 The magazine feeding system varies from the Mannlicher. 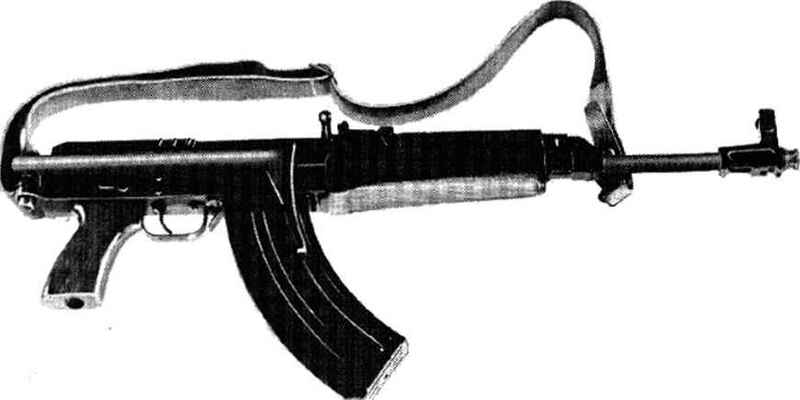 Note that barrel jacket is sere-wed in to receiver. Details of removable boli head can be seen. Since this design bolt is bored out from the front there is no bolt sleeve. 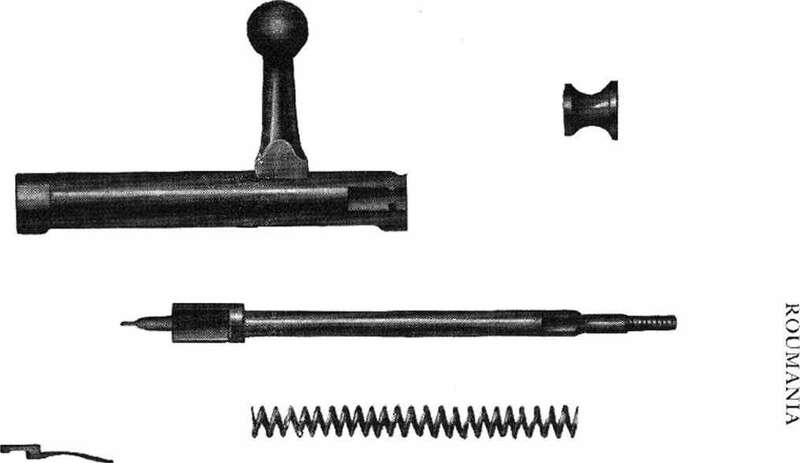 Instead the cocking piece is mounted over the rear of the projecting striker and held by a nut screwed into the threaded rear end of the striker.